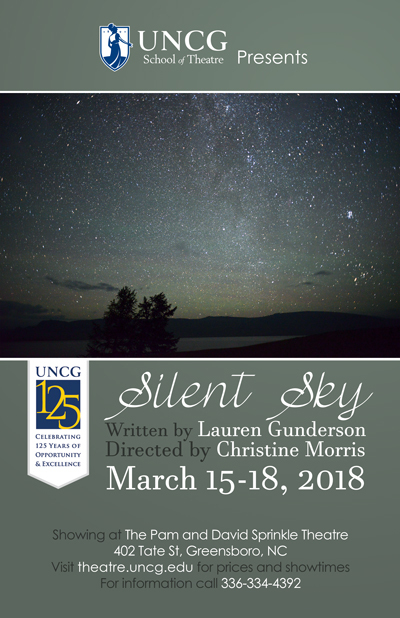 The true story of 19th Century astronomer Henrietta Leavitt explores a woman’s place in society during a time of immense scientific discoveries, when women’s ideas were dismissed until men claimed credit for them. Social progress, like scientific progress, can be hard to see when one is trapped among earthly complications. Henrietta Leavitt and her female peers believed in both, and their dedication changed the way we understand both the heavens and the Earth.